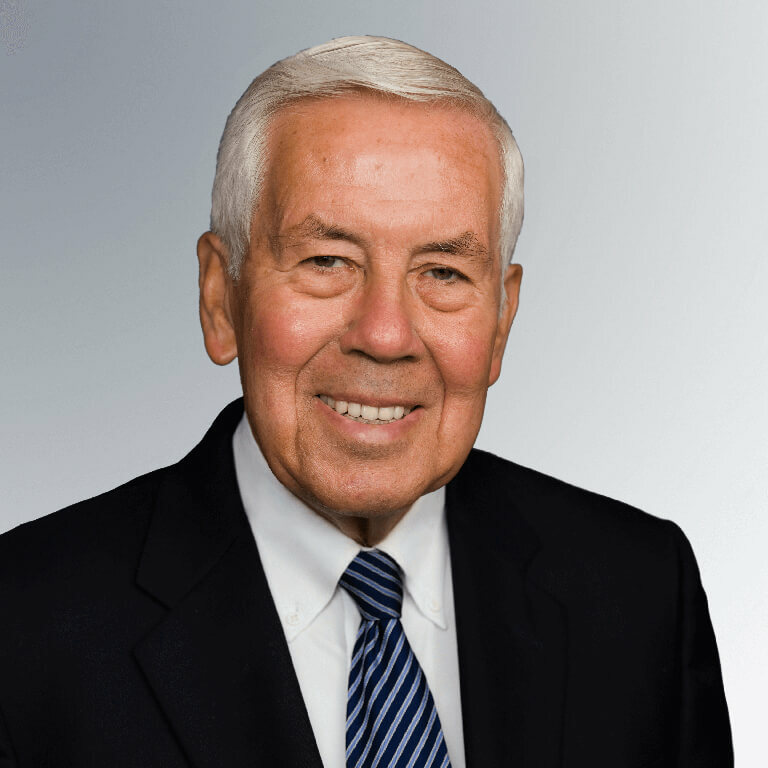 Lugar is the longest serving member of Congress in Indiana history. His expertise includes vast experience working on issues of global food security, weapons of mass destruction nonproliferation, aid effectiveness, and bipartisan governance. Senator Lugar is recognized as a gifted local and state leader, as well as a respected national and international statesman. During his tenure in the United States Senate, he exercised leadership on critical issues such as food security, nuclear nonproliferation, energy independence, and free trade. He holds 46 honorary degrees from colleges and universities in 15 states and the District of Columbia, and he was the fourth person ever named Outstanding Legislator by the American Political Science Association.